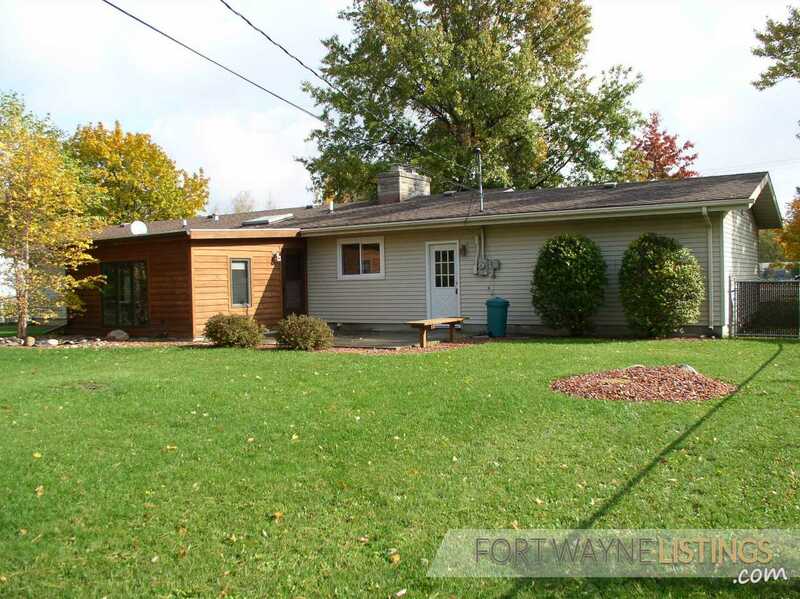 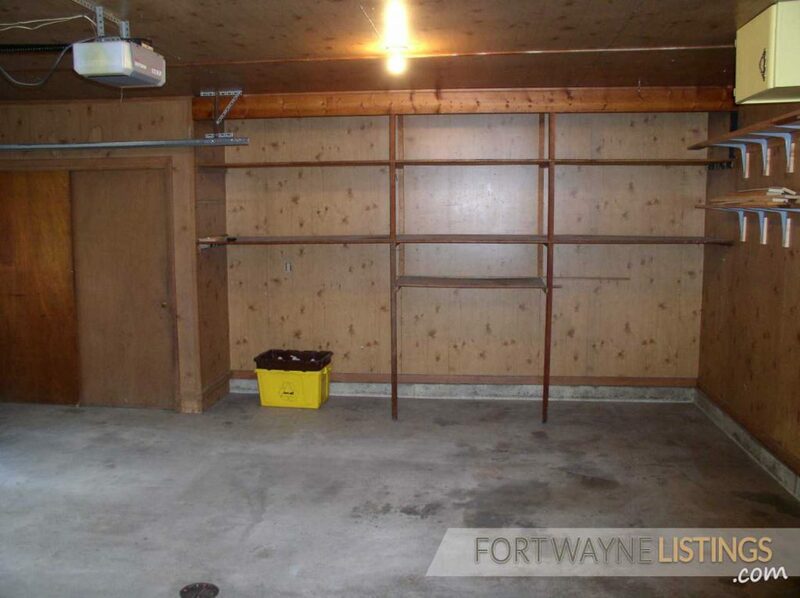 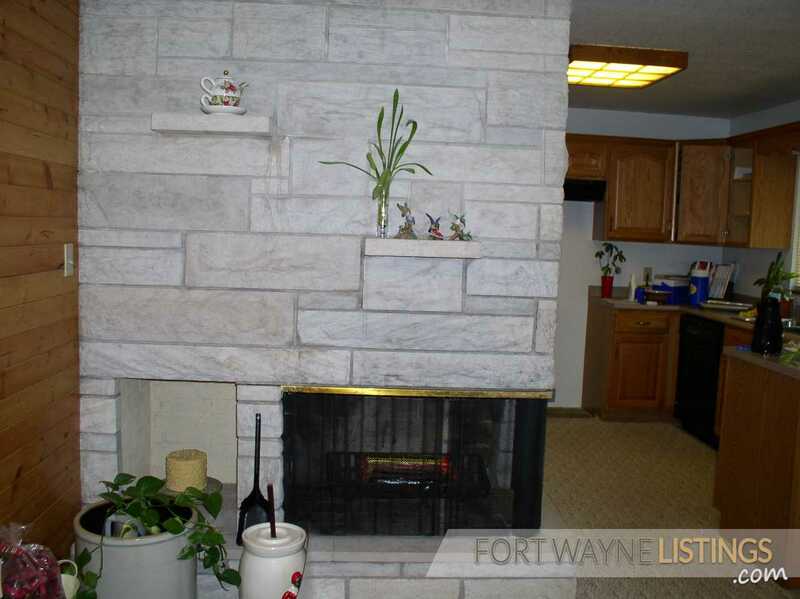 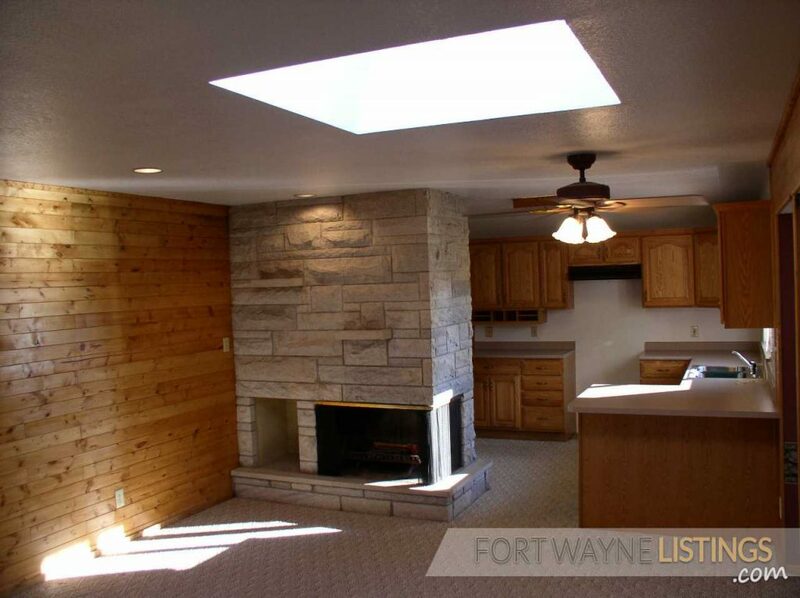 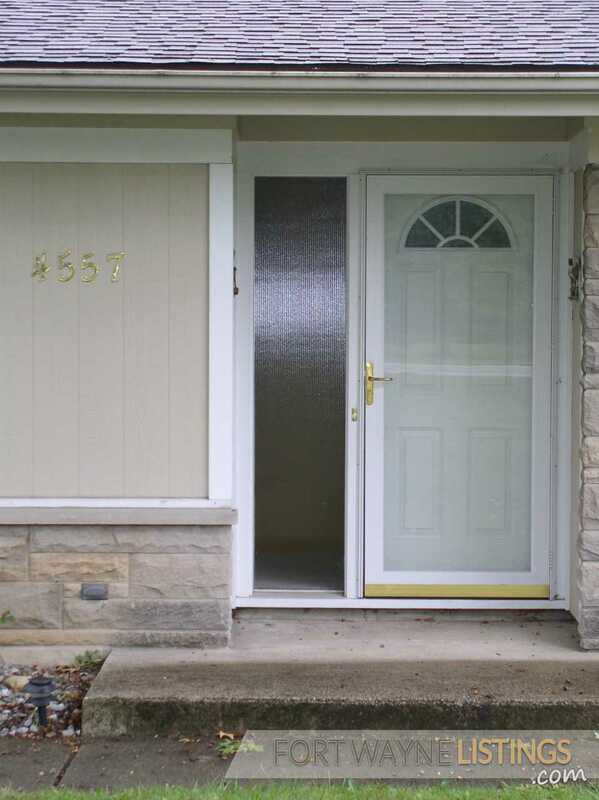 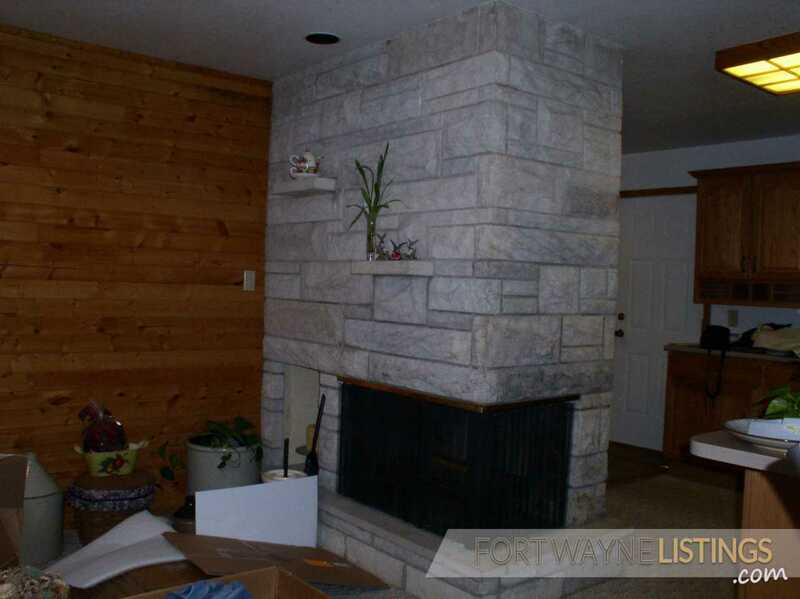 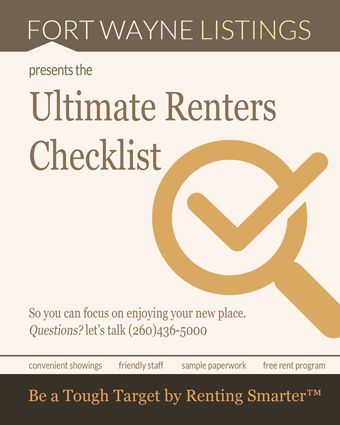 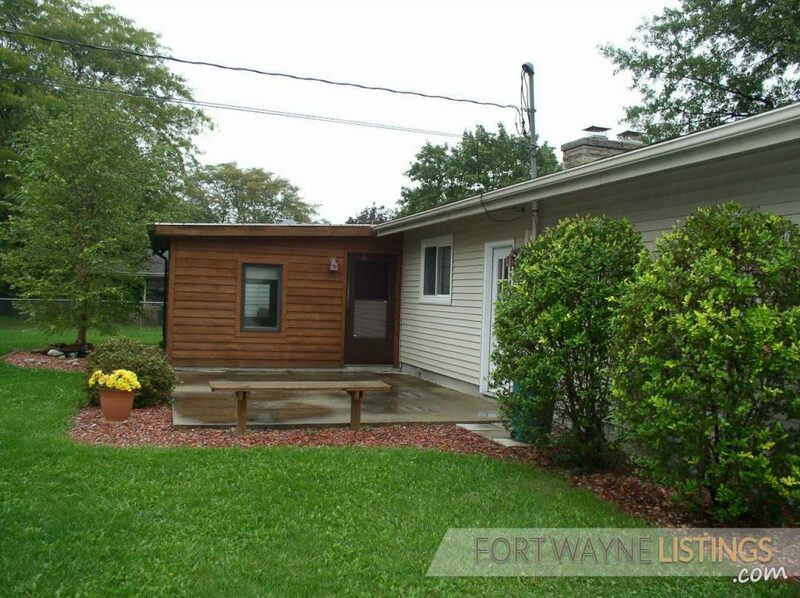 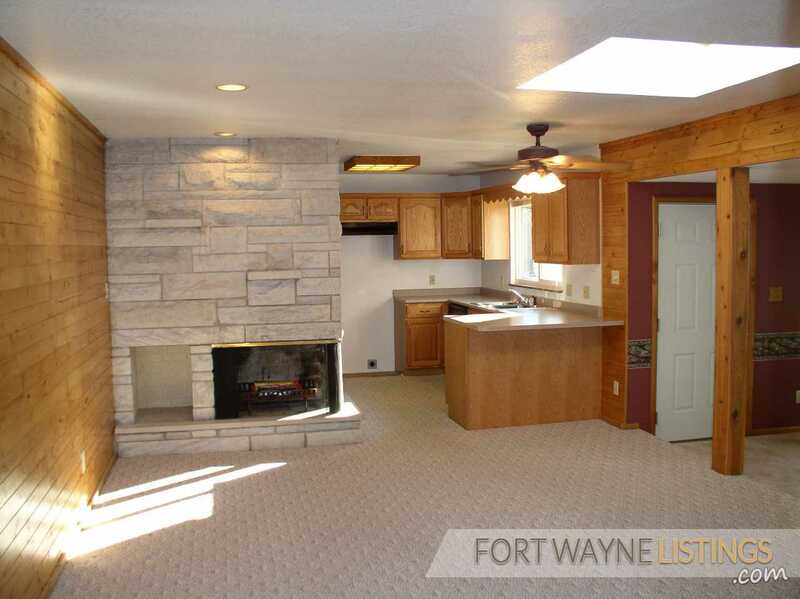 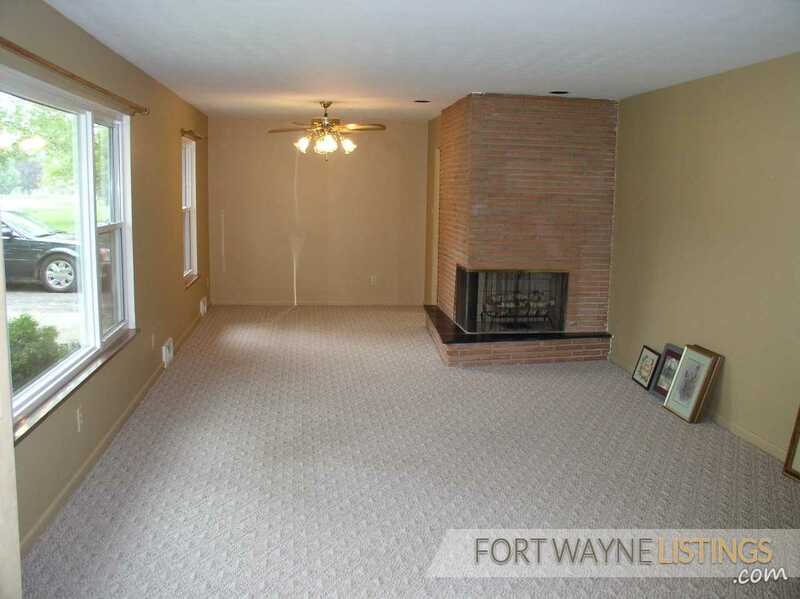 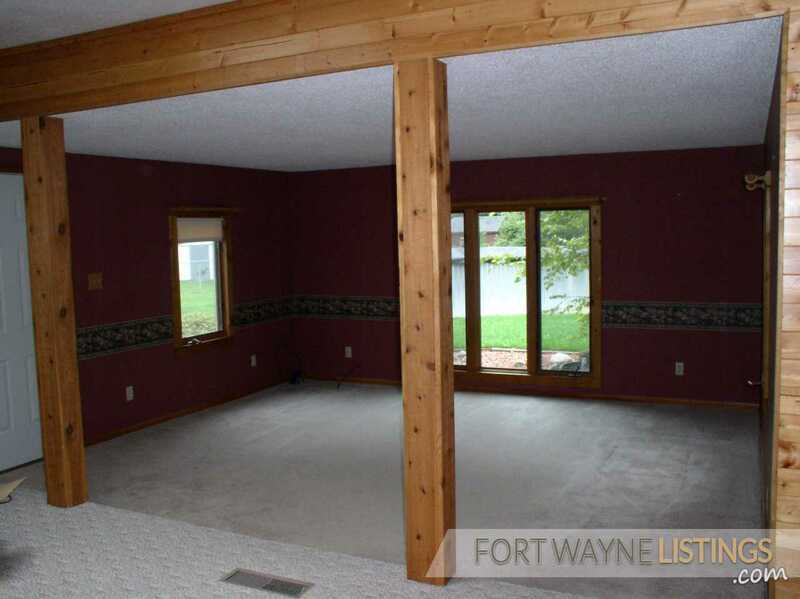 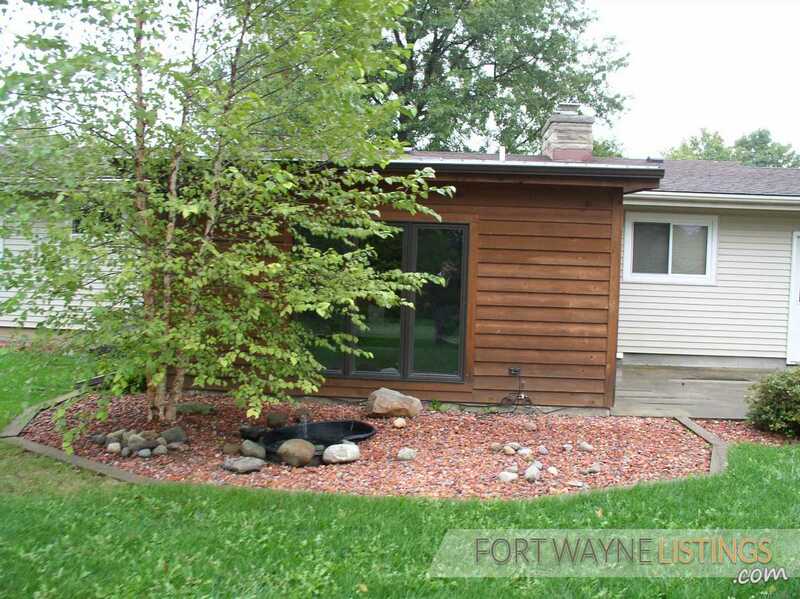 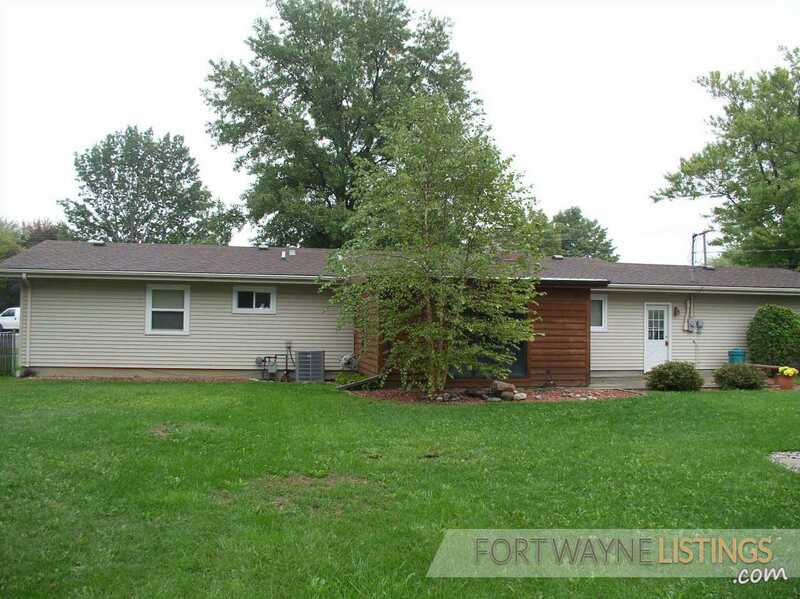 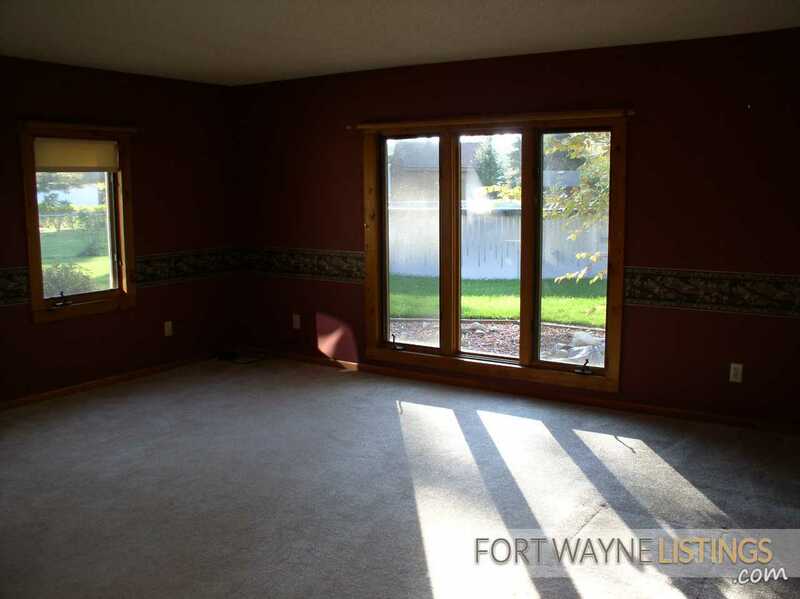 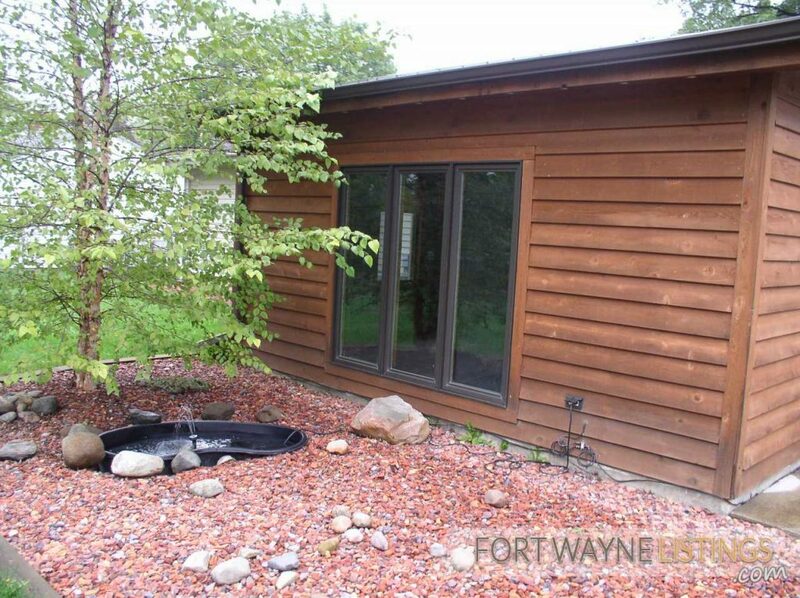 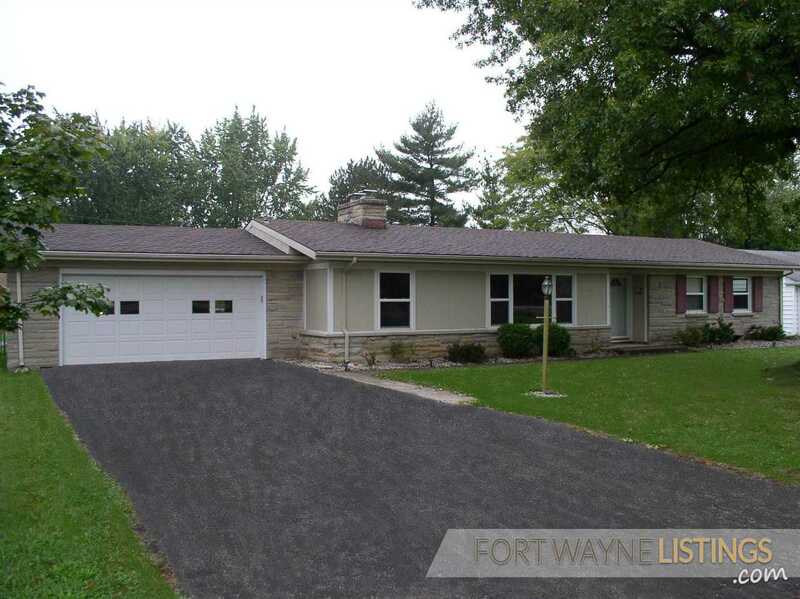 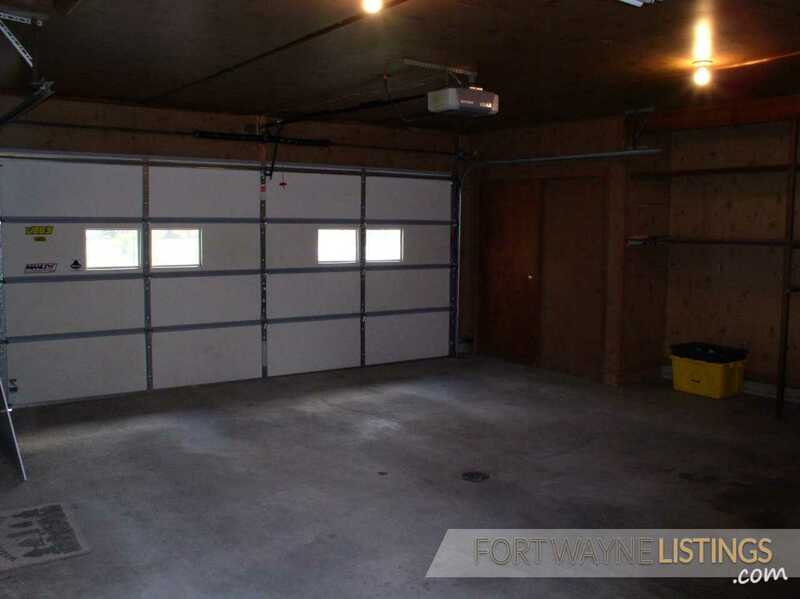 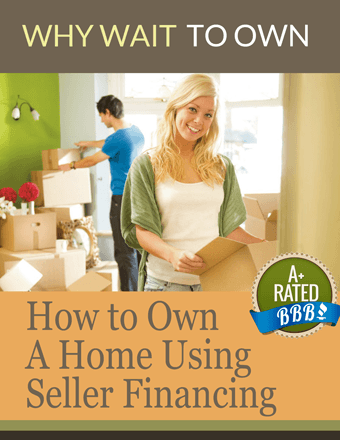 Super Northside Fort Wayne Ranch Home Fort Wayne Listings™ for Rent and Rent-to-Own Homes + Free Home Finder, Credit Builder, Sweat Equity and more! 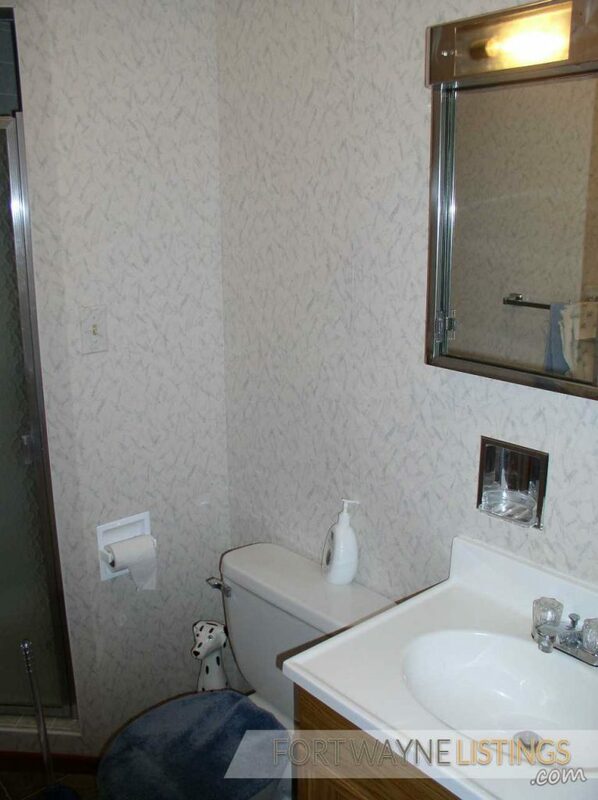 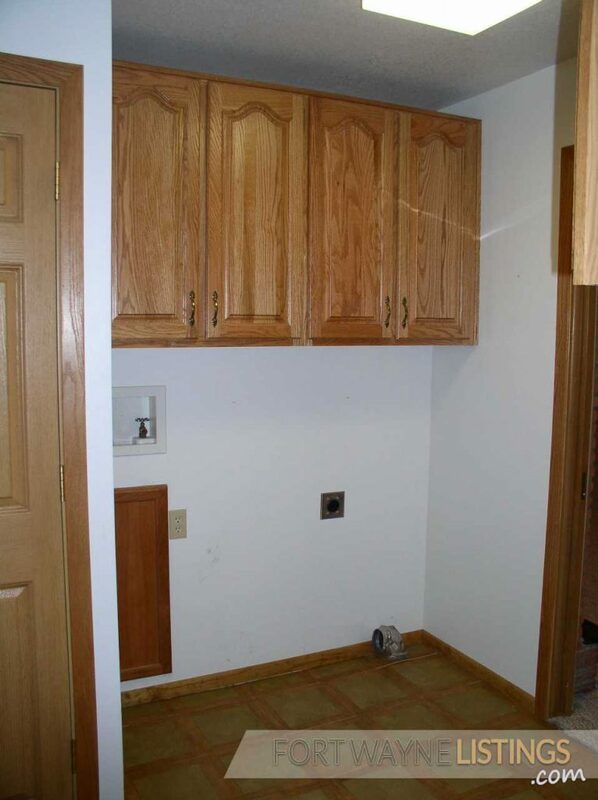 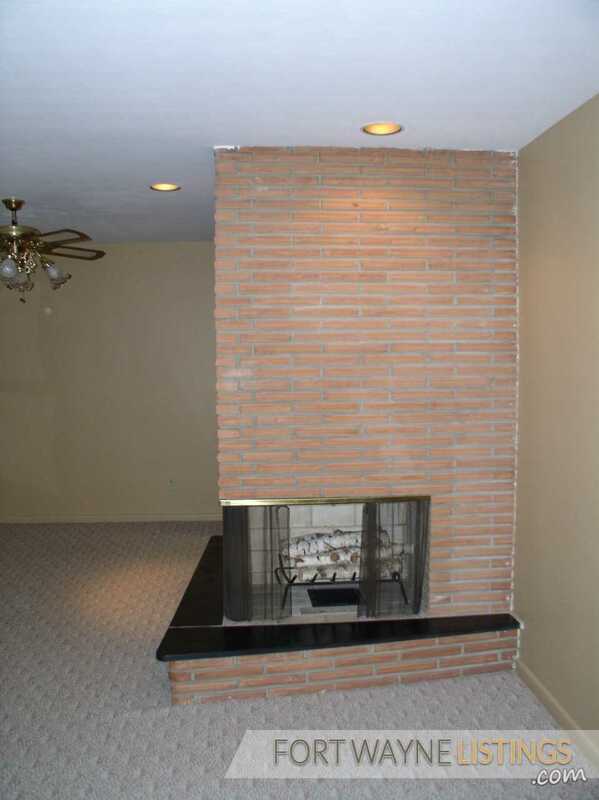 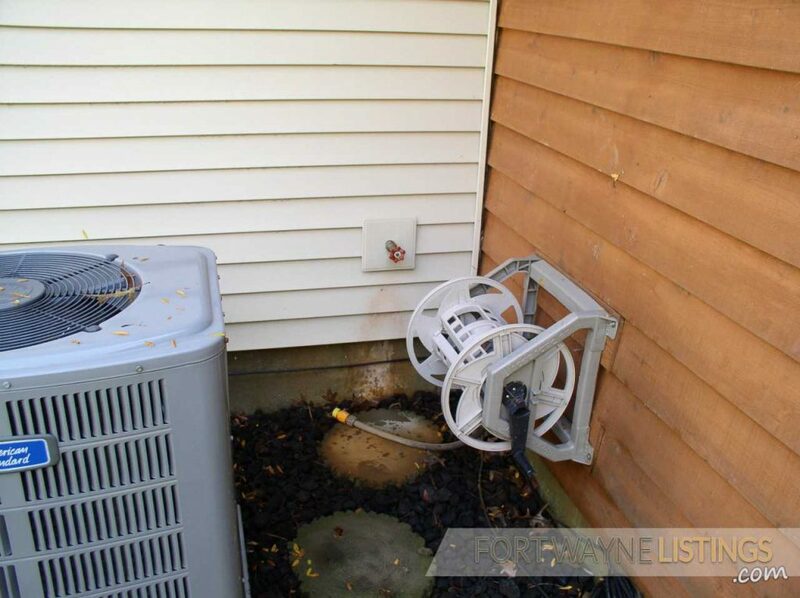 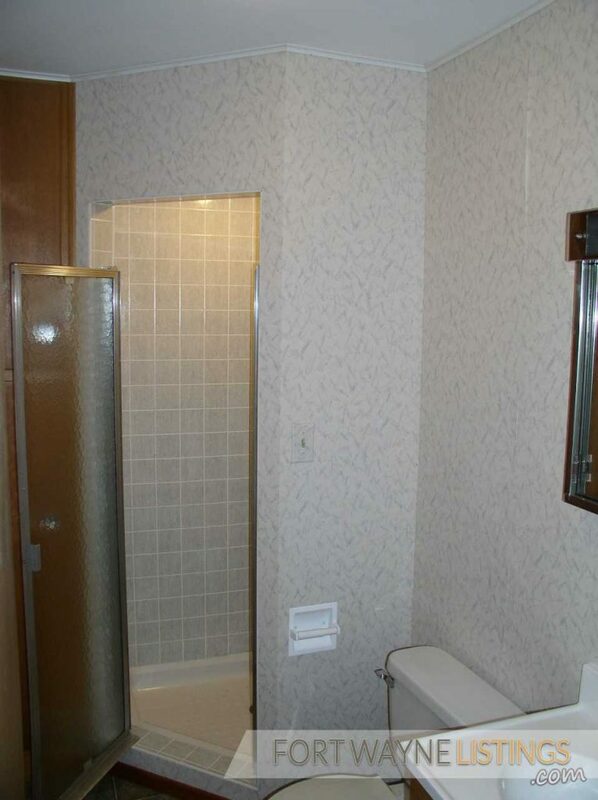 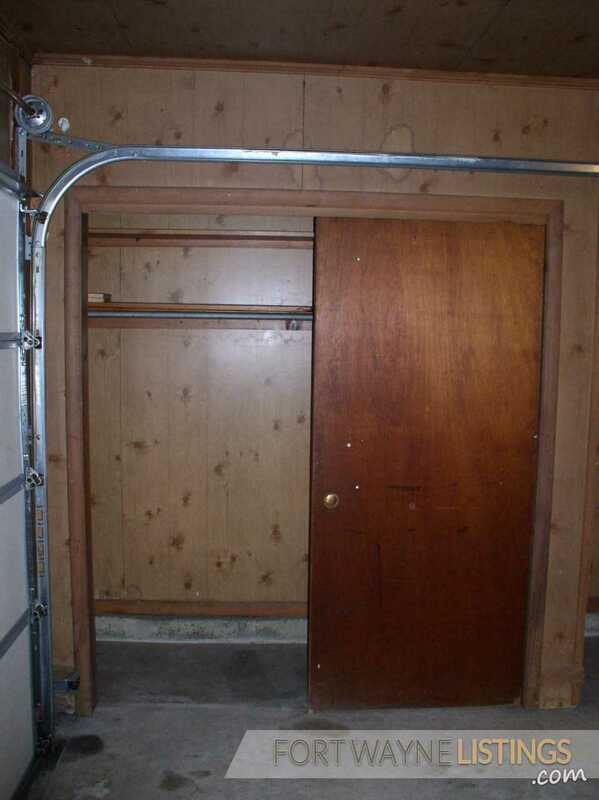 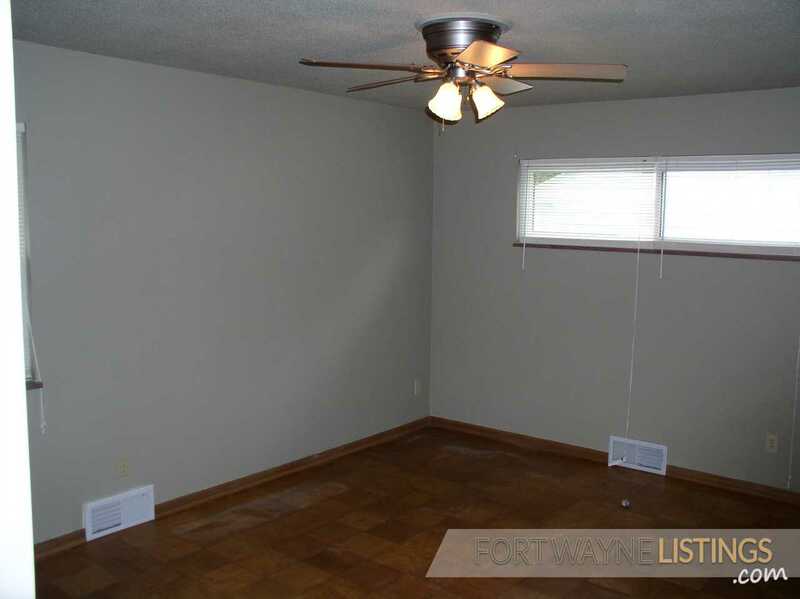 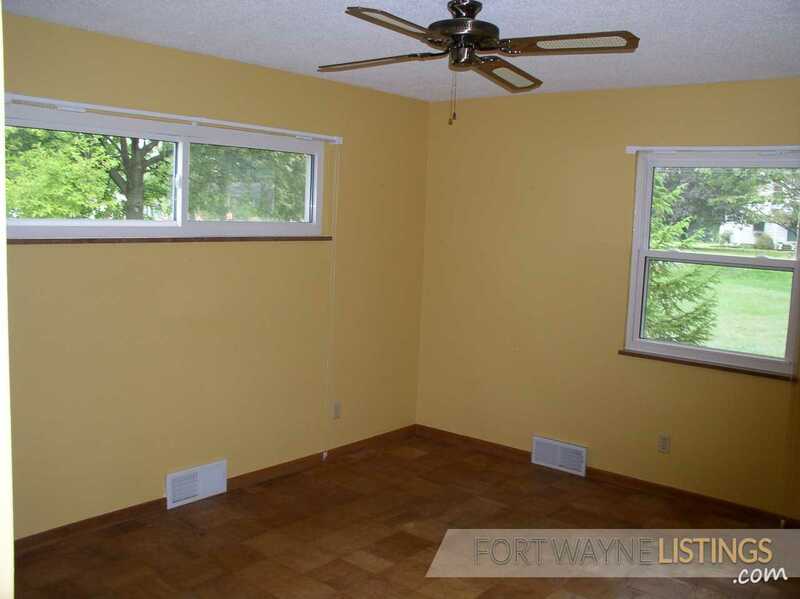 The pictures provided as a courtesy for reference but do not accurately reflect the current condition of the home. 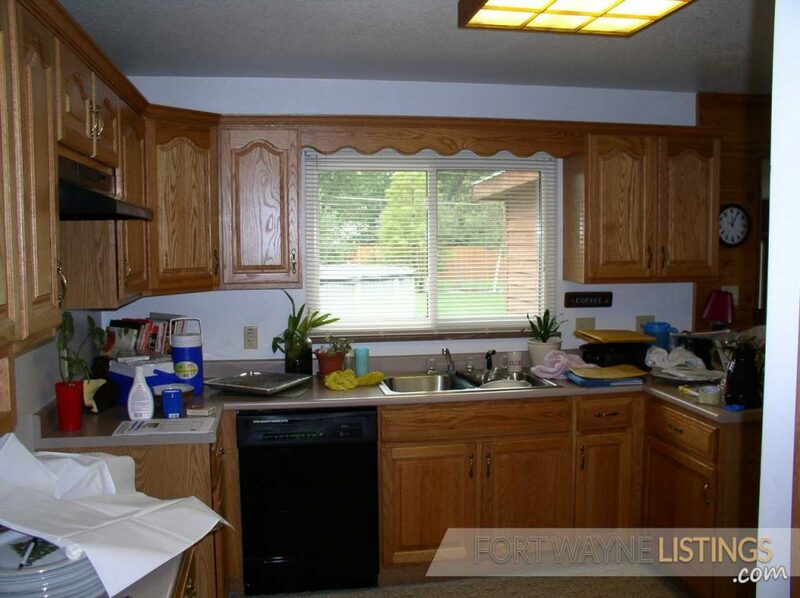 This home is being sold, either on contract or new mortgage, it is not available for renting. Ready the end of February, this special sprawling ranch has wonderful room addition with floor to ceiling windows that looks out over its park-like setting. 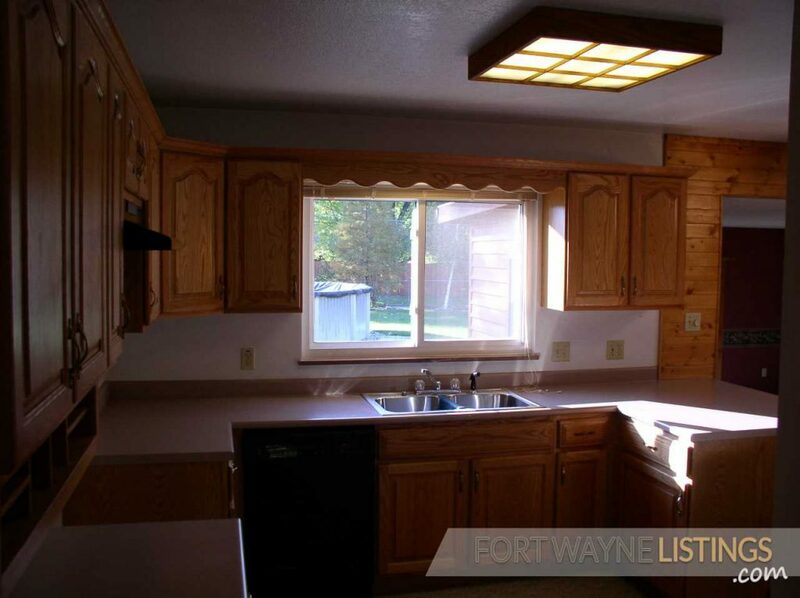 Well-built and taken care of with many improvements: kitchen counters and cabinets, flooring, paint in/out, tilt in vinyl windows, doors, and ceiling fans in every room. 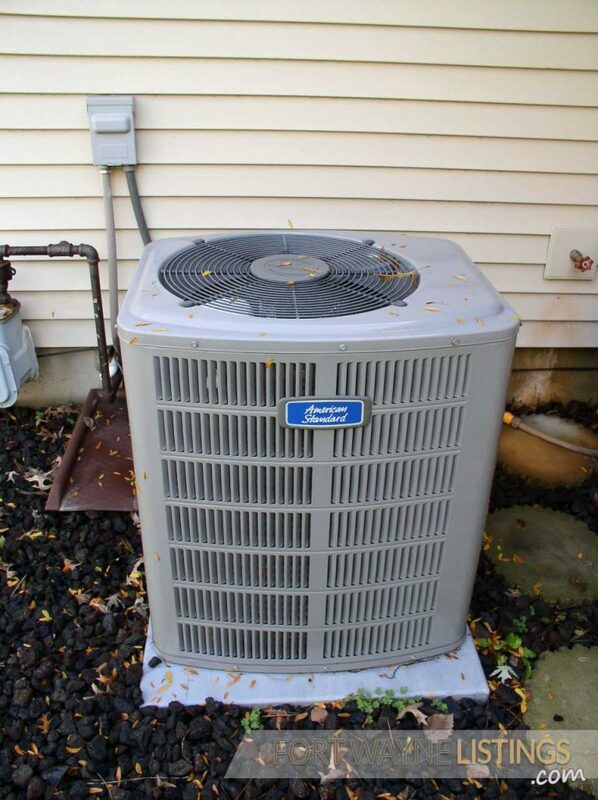 Central heat and air. 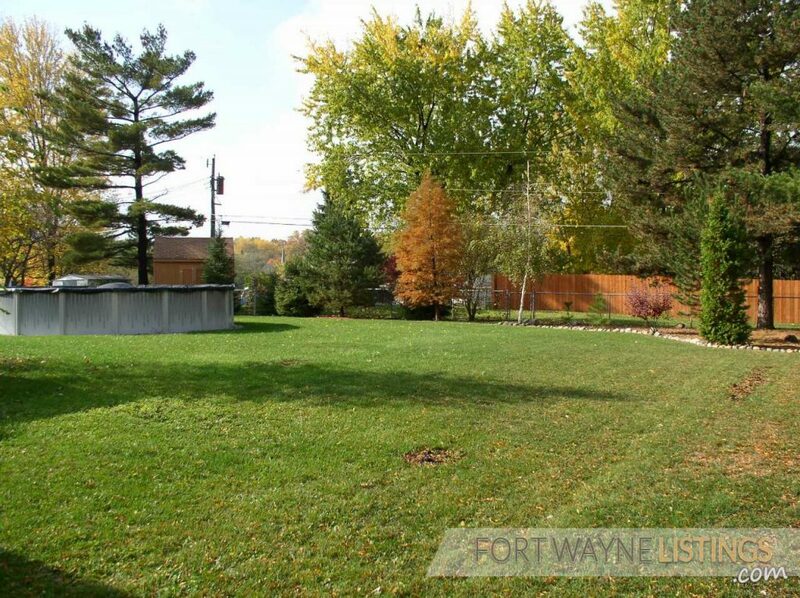 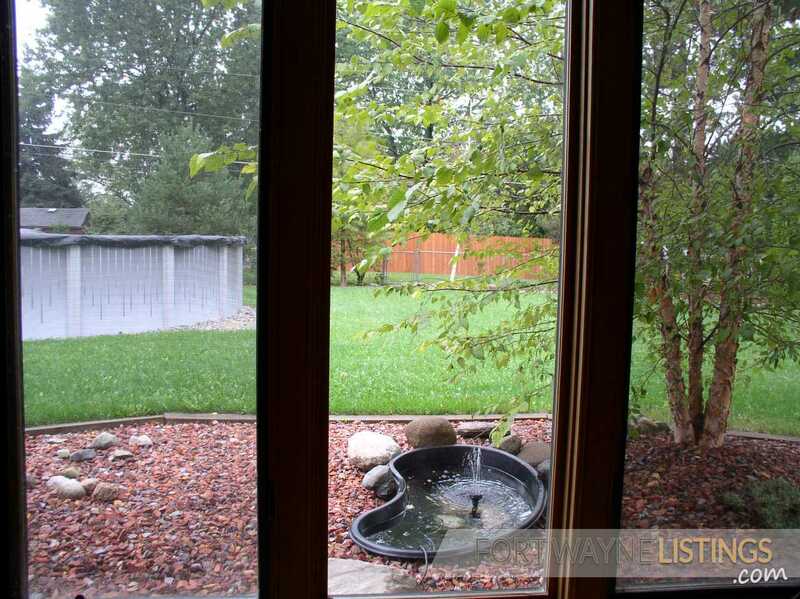 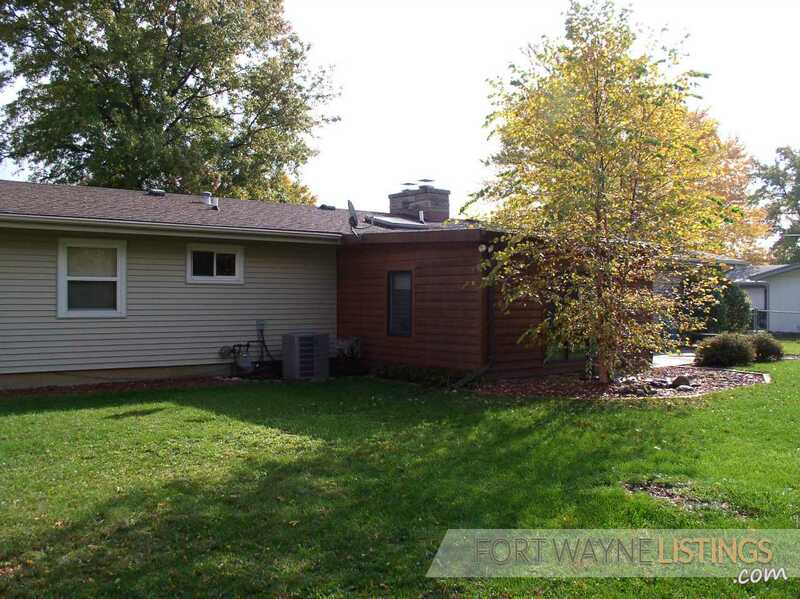 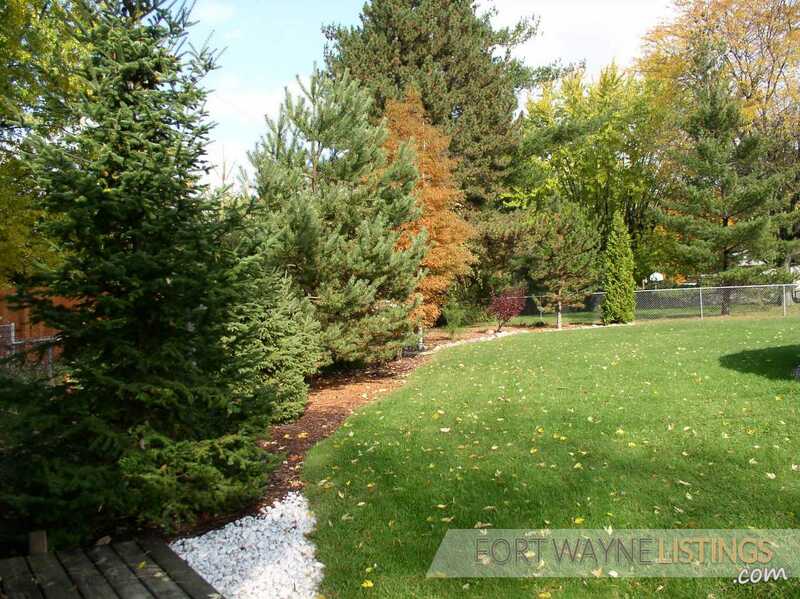 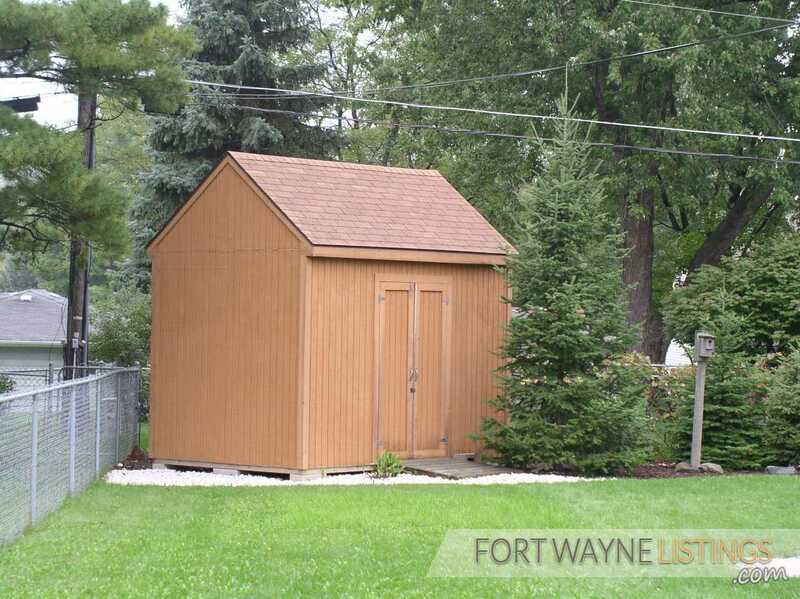 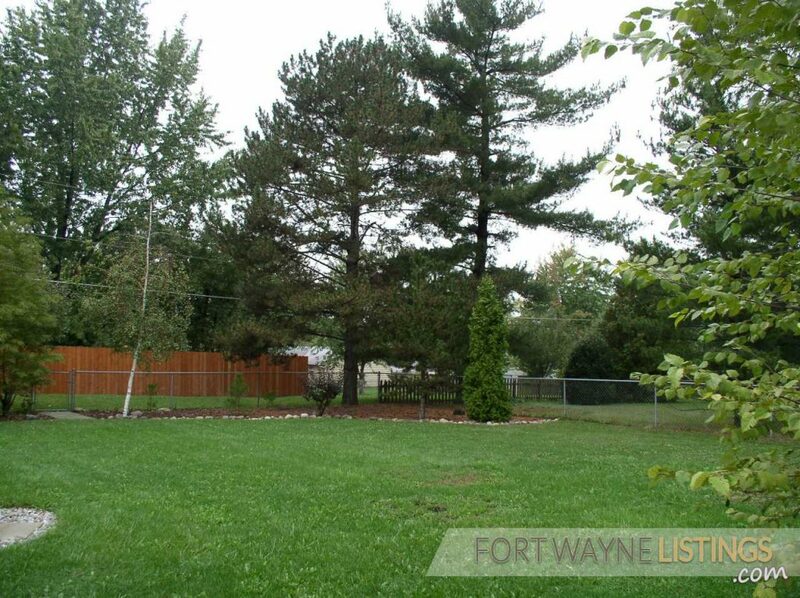 Large fenced back yard with mature trees and a large shed with electric. 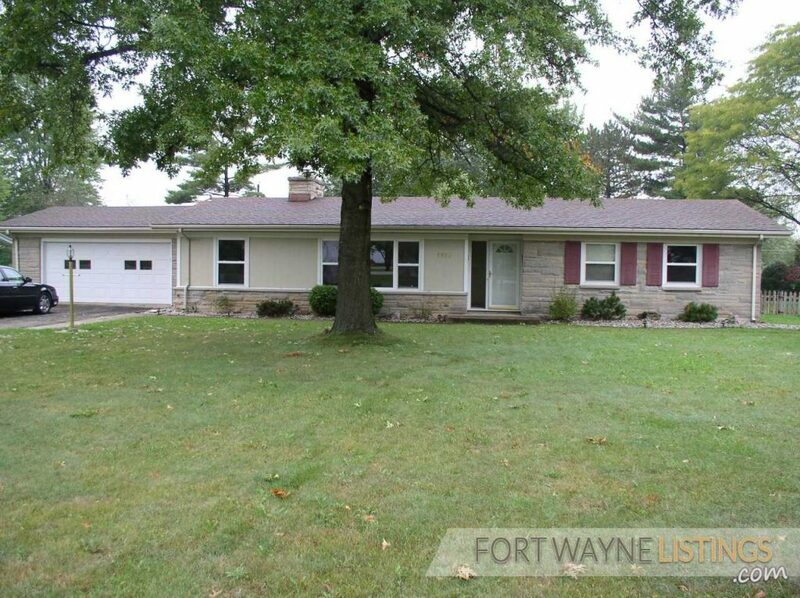 Great schools and super convenient location.